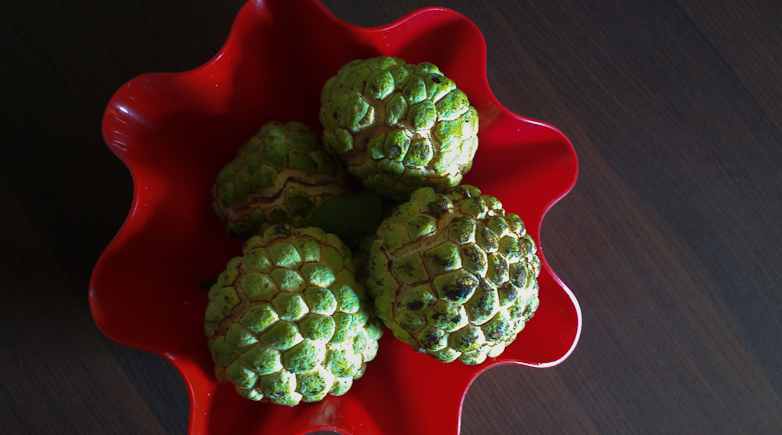 Sitaphal or custard apples make for creamy, delectable desserts. Of course, they’re sweeter than most other fruit, which is also why their calorie count is higher, but sitaphal is packed with health benefits. Currently in season, the fruit is one of the best sources of iron and essential vitamins such as Vitamin A. If you’re in the mood for decadence, here’s how you can enjoy it in various desserts across Mumbai. This one’s a Mumbai classic especially after (or before) a leisurely stroll on Marine Drive. We’d pick the regular fresh fruit with cream, but you also have the option of adding chocolate (called Sitafal Desire on their menu) or adding ice cream if you prefer your desserts cold. They also serve sitaphal milkshakes at all their four outlets. There’s no place like Trupti to pick up traditional Indian sweets and Gujarati snacks such as dhokla and khakra. But they also do a luscious sitaphal basundi made of milk that has been thickened over a couple of hours, mixed with fresh custard apple. You’ll have to place an order for the sitaphal basundi a day in advance at all three outlets of Trupti (Lower Parel, Girgaum and Andheri West). Cost: Rs 420 for 1 kg. You know that no fresh fruit slips out of season without Mumbai’s favourite ice cream stop turning it into a frozen dessert. 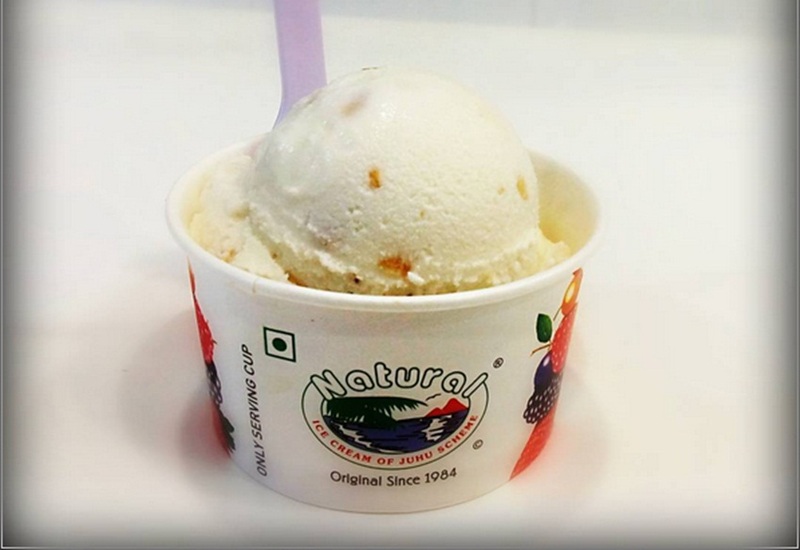 Head to the nearest outlet of Natural’s to get a scoop or three of sitaphal ice cream (also served as ice cream shakes). At last count, they had 57 outlets in the city.